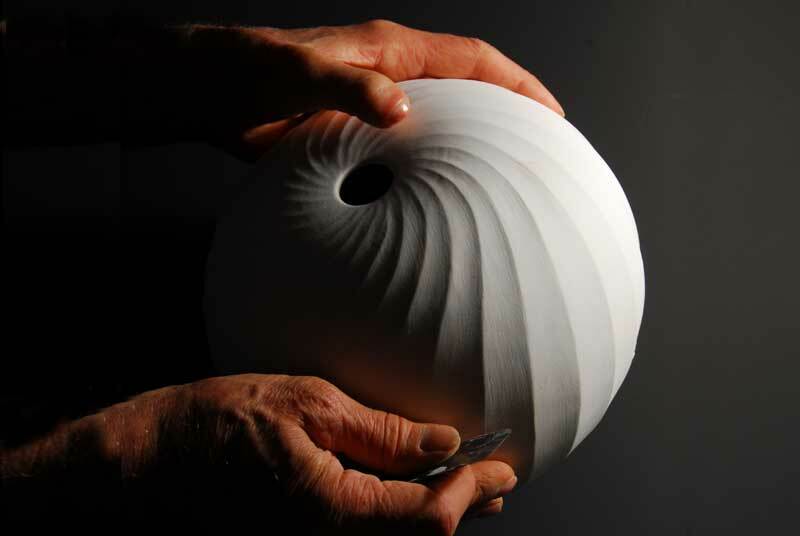 John Dermer inspecting a newly fired pot. 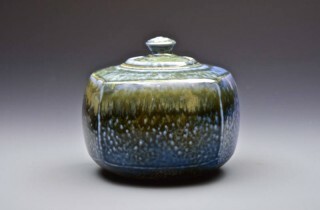 Salt glazed porcelain lidded jar. 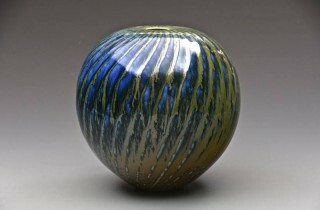 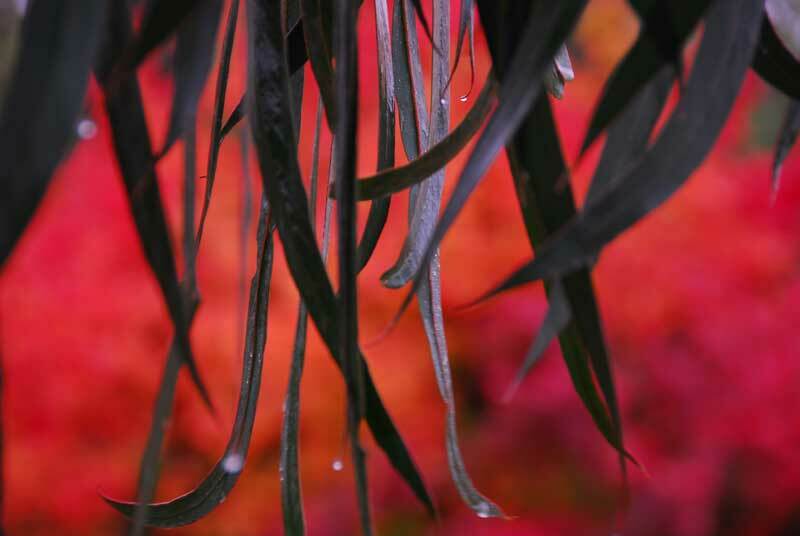 National Gallery of Australia Collection. 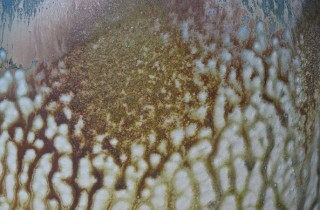 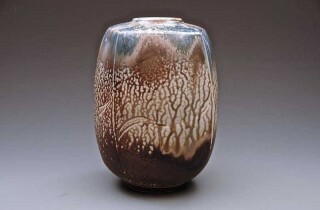 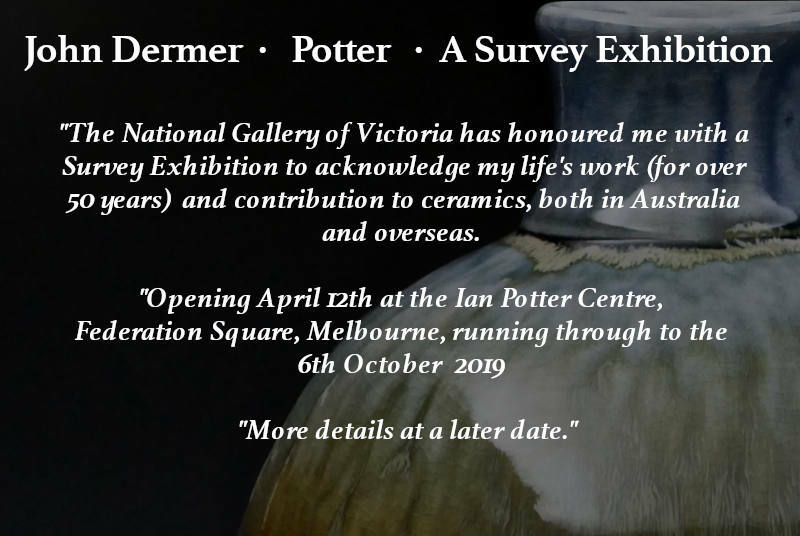 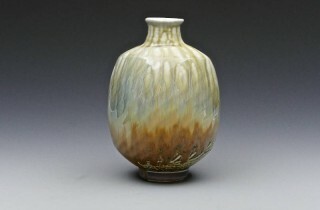 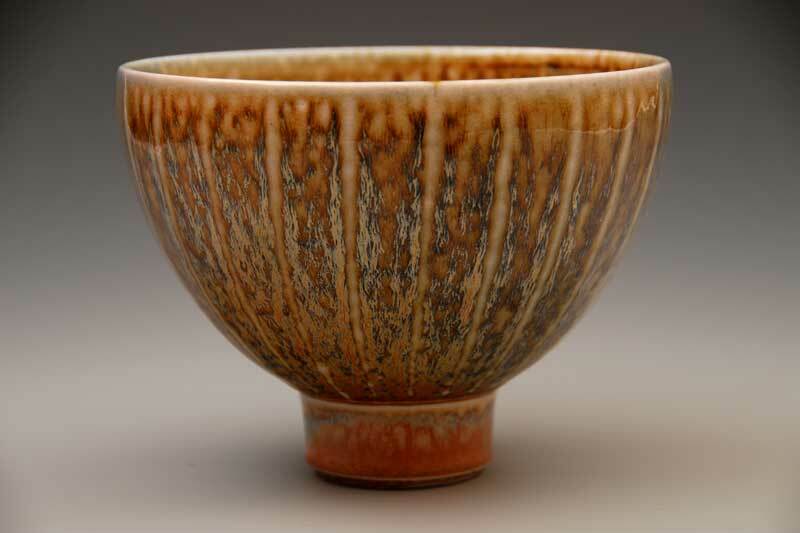 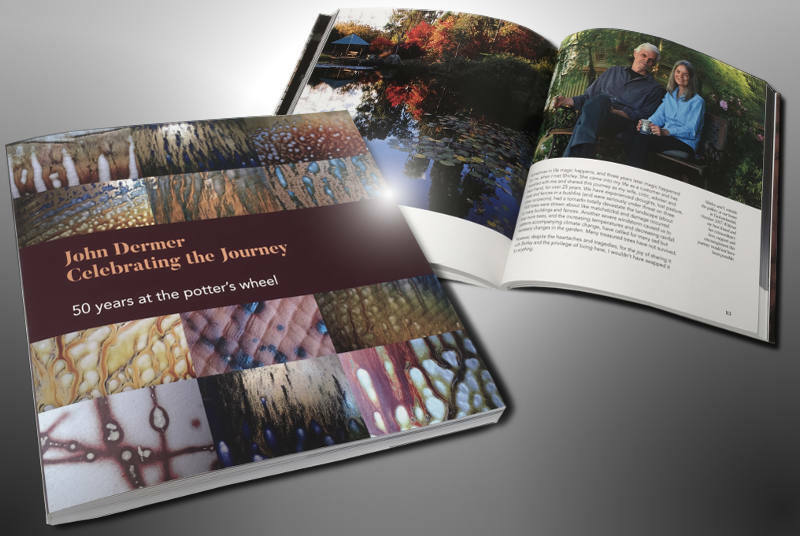 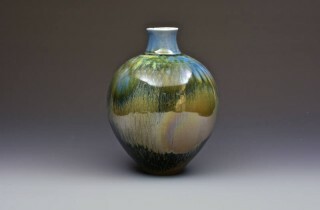 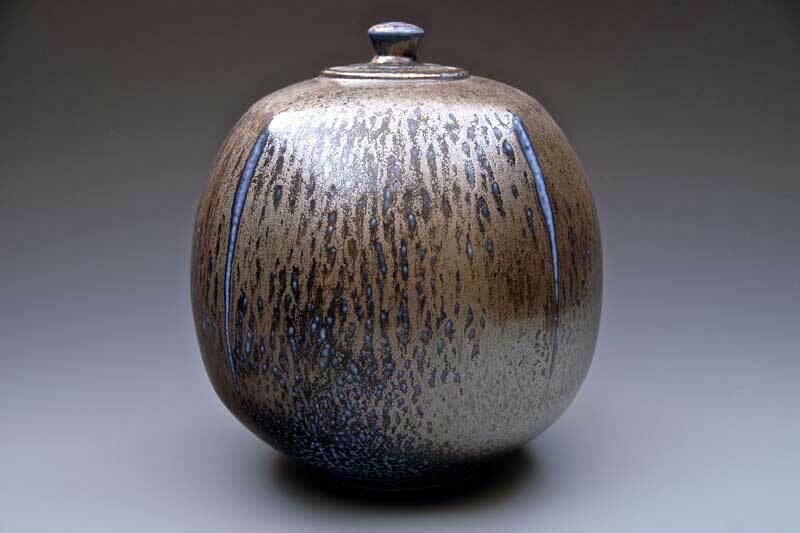 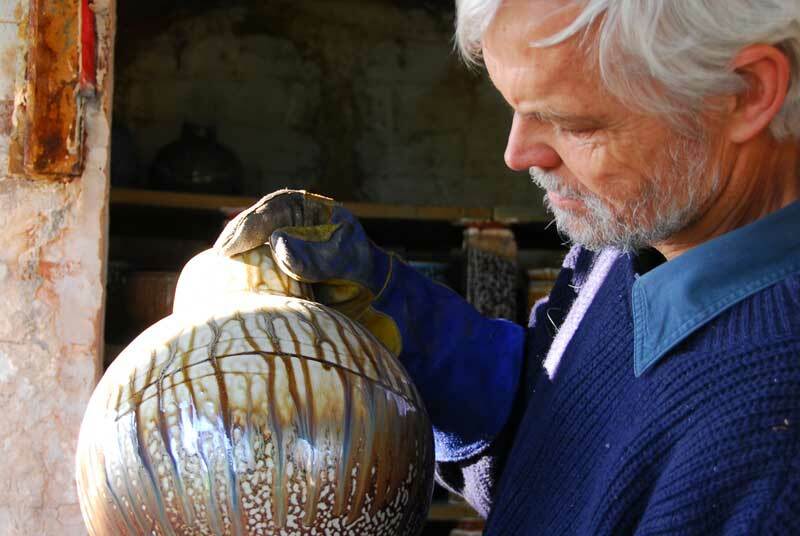 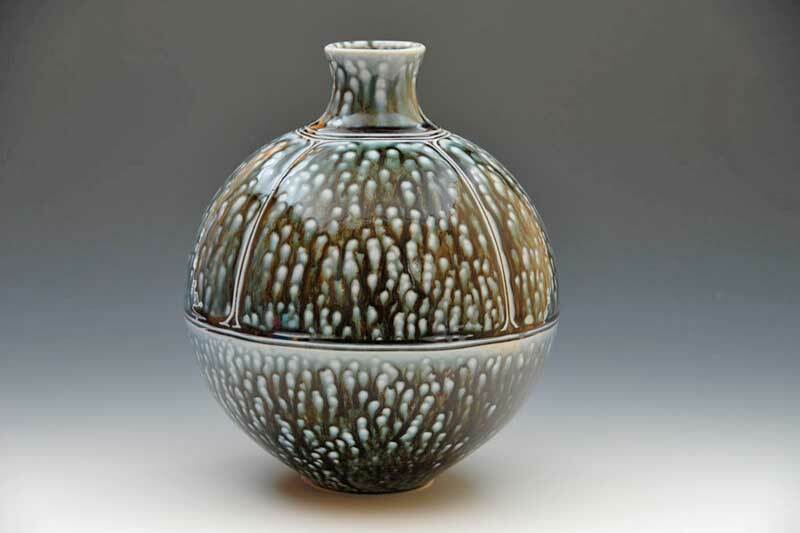 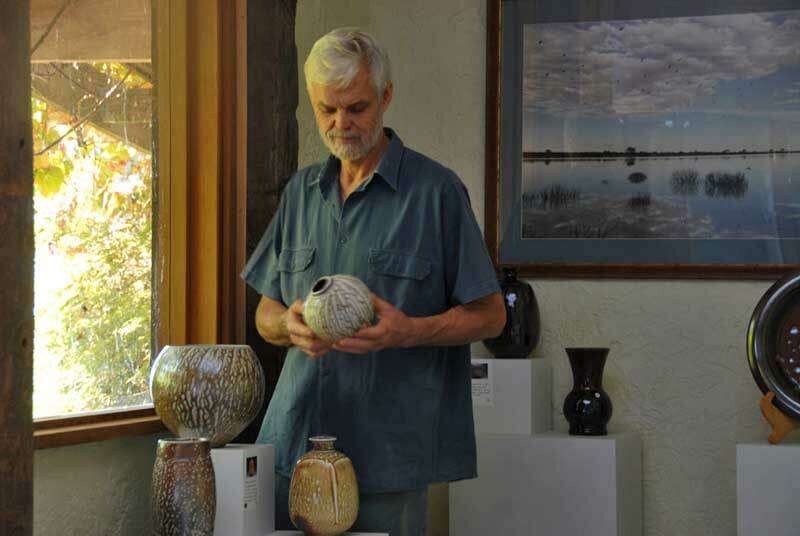 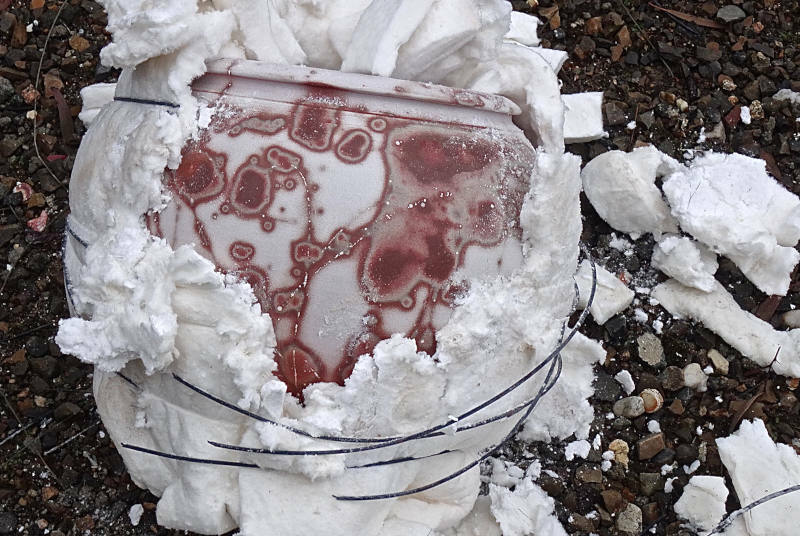 John Dermer is a world renowned Australian potter, follower of the Leach Hamada movement and accomplished in the difficult process of salt glaze firing of porcelain.